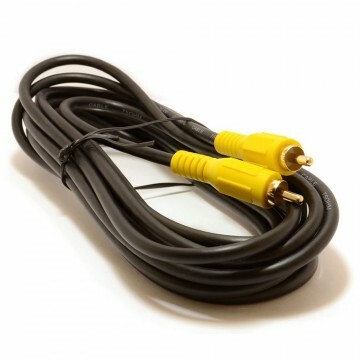 For composite video plus stereo audio connections. 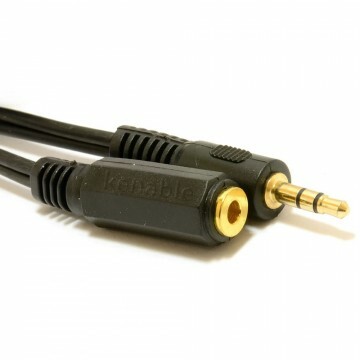 Pure copper conductors. 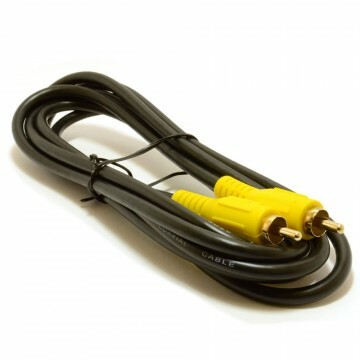 4 Pole 3.5mm Jack to three phono sockets. 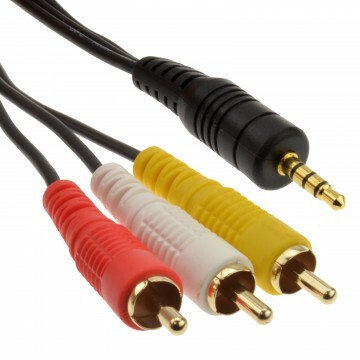 Two Audio inter connectors (left and right) and one video (yellow composite). 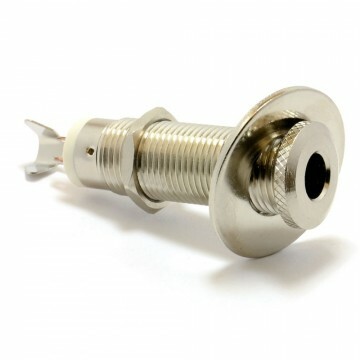 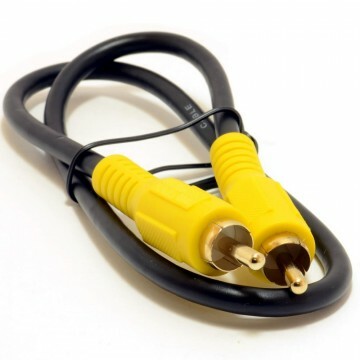 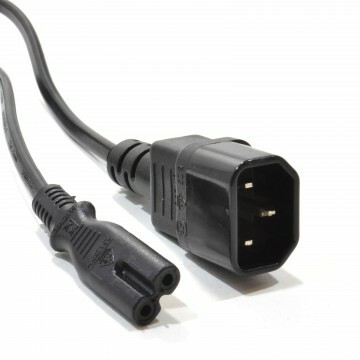 Can be used to connect videos dvd s and other AV devices to TV s projectors etc.